Layout, graphics and architectural consulting for the permanent intervention project. Manfred Wakolbinger, a sculptor was invited to take care of an open space in Kematen, Lower Austria. 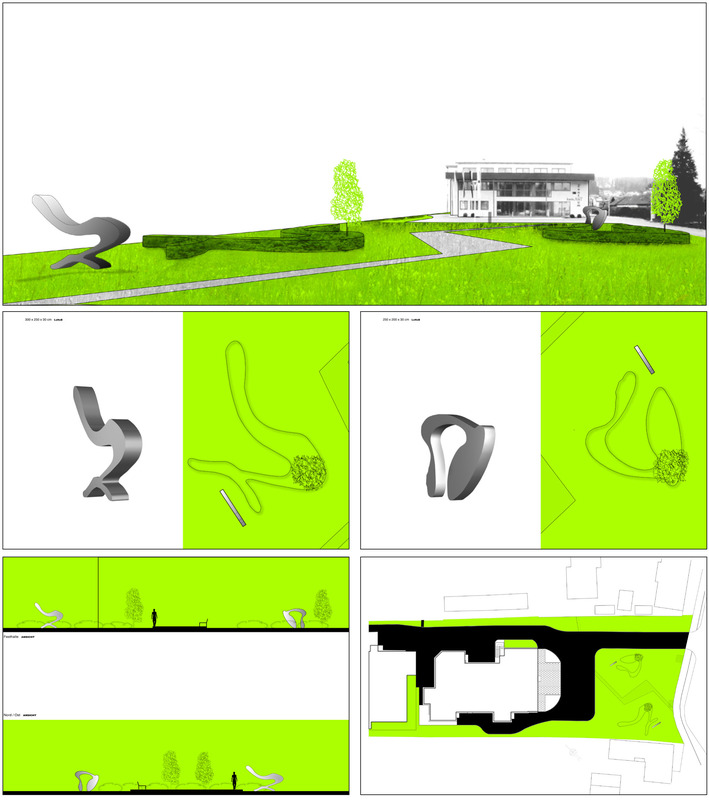 With this project he combined the sculptures with landscape design.